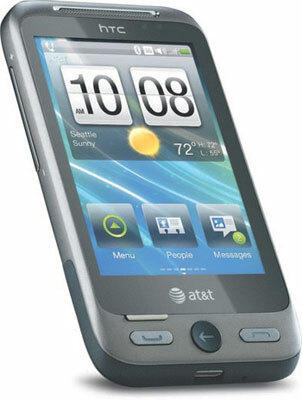 HTC Freestyle already be available on the market the United States on February 13, later with the price of 99.99 dollars. Although not equipped with the Android operating system or Windows 7 Phone, HTC Freestyle but still promising feature that is quite interesting. HTC Freestyle is equipped with a screen measuring 3.2 inch full touchscreen, 3.2 MP camera with video recording capability, Bluetooth connectivity, network support HSDPA / EDGE, full HTML browser, microSD memory card slot (up to 32GB), 3.5 mm headset jack, AT & T Music, AT & T radio, AT & T navigator, and HTC Sense UX with Homescreen Widgets and FriendStream which has been adjusted.